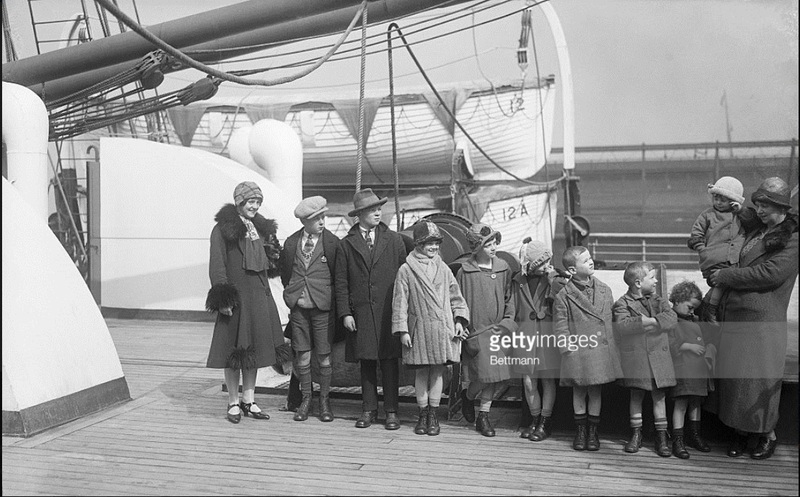 The following image from Getty Images taken 16 March 1926 shows Mrs. Thomas McKessy and ten of her 21 children, upon her arrival in New York on the SS Aurania. 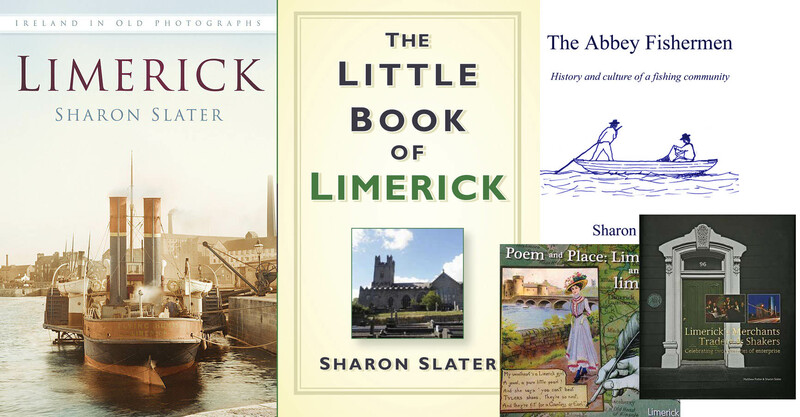 Thomas McKessy’s (14 May 1876 – 1945) married Sarah Collins (25 September 1880-1966) in 23 October 1897 when he was 21 and she was 17. They had a total of 21 children. Father – In 1911 Census of Ireland – Thomas was a Tailor and Shop Keeper in South Quay, Newcastle West. Mother – In 1901 Census of Ireland Sarah was living alone with her two eldest children, Mary and Thomas, in Maiden Street, Newcastle West. By 1930 Census of America the parents and a number of the children were living in the Bronx and Thomas was working as a railway agent.